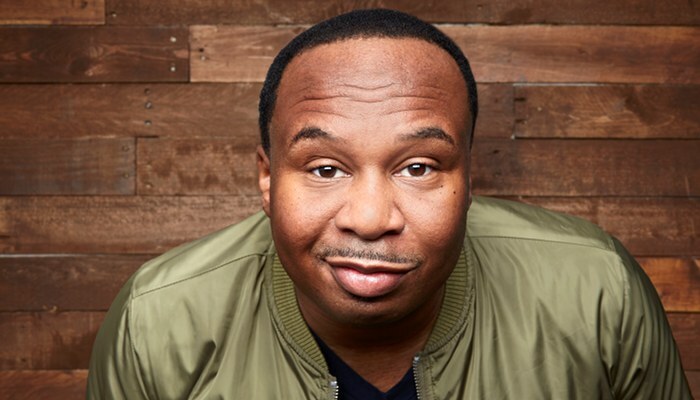 This Is Not Happening - Comedy Central's late-night storytelling show is returning for a fourth season with a new host: Roy Wood Jr. We love Ari and we miss him already. It has been an incredible, life-changing run together. But now we are moving on. The show still features hilarious true stories told by hilarious people - check us out on YouTube if you're not familiar. You must be 21 YEARS OR OLDER to attend the shows.